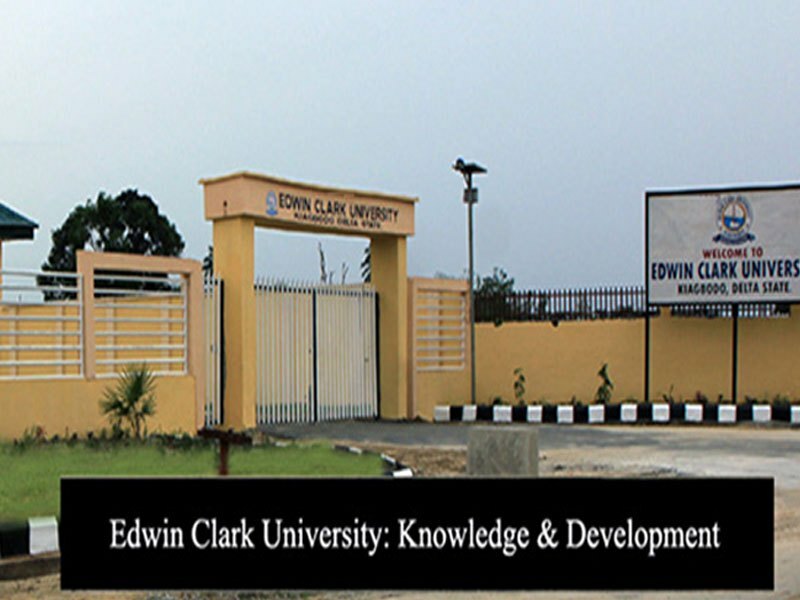 The list of courses offered by Edwin Clark University (ECU) are displayed on this page. Candidates who wish to apply through JAMB should click on any of the courses to see the course requirements. Edwin Clark University, Kiagbodo is a Private University in Delta State, Nigeria for Knowledge and Development. Edwin Clark University is an excellent center for academic, producing students with required practical knowledge, skills, attributes and values to address and solve the complex challenge of the immediate communities, the Niger Delta and the nation at large in a sustainable and responsible manner.